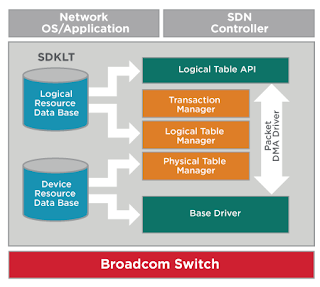 Logical Table Software Development Kit (SDKLT) is a new, powerful, and feature rich Software Development Kit (SDK) for Broadcom switches. SDKLT provides a new approach to switch configuration using Logical Tables. per-port sFlow encapsulation sample configuration. mirror member using the sFlow mirror instance configuration. Description: Enable to copy ingress flex sFlow packet samples to CPU. Description: Enable to copy ingress sFlow packet samples to CPU. Description: Enable to sample ingress port-based flex sFlow packets. Description: Enable to sample egress port-based sFlow packets. Description: Enable to sample ingress port-based sFlow packets. SDKLT is a part of the OpenNSL suite, which makes it possible for the development of open network operating system projects, including: Open Network Linux, OpenSwitch, and SONiC. The network operating system bridges the gap between applications (BGP, SNMP, sFlow, etc.) and the low level hardware capabilities accessed through the SDK. 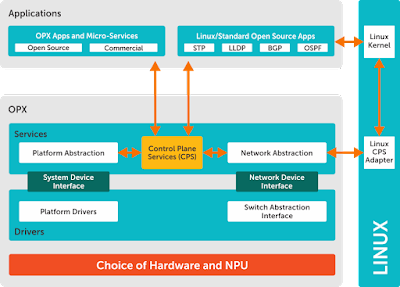 For example, OpenSwitch describes how the open source Host sFlow agent uses Control Plane Services (CPS) and Open Compute Project (OCP) Switch Abstraction Interface (SAI) to configure hardware packet sampling via vendor specific SDKs (such as OpenNSL).